Police can search people and places while they are investigating crimes. There are rules about when and how police can search. There must be a reason to think that you are connected to a crime before the police can search. Police can search you in some situations if they believe you are connected to a crime. The police may question you about a crime if they have reason to believe you are involved. They can do what is called a pat-down if they have reasonable safety concerns. A pat-down is to look for weapons. It is not a full search and it cannot be used to look for evidence of a crime. 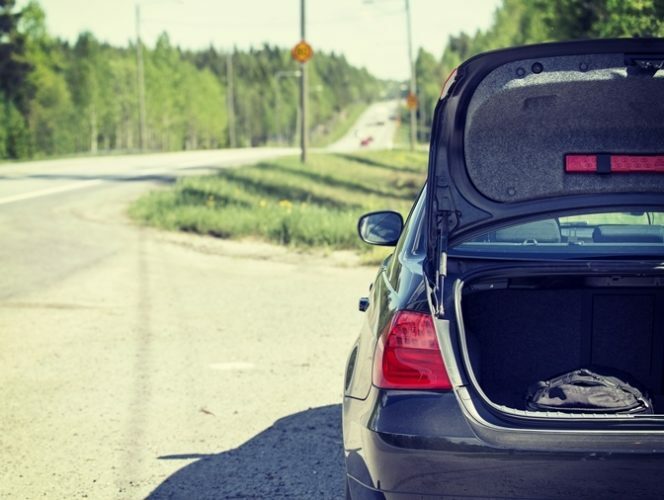 The police can search your car only if it is connected with a crime. In some situations the police may search your home to look for evidence of a crime. They may also search your home to ensure the safety of the people in the home. The law in Canada protects people from having their private conversations listened to and recorded by the police. There are only certain situations where the police can do this. Generally it can only be done to investigate a specific crime that the police have reason to believe the person is involved in. The police cannot intercept and record conversations just because they think the person might be doing something illegal.